We specialize in pool heater repair and replacement. 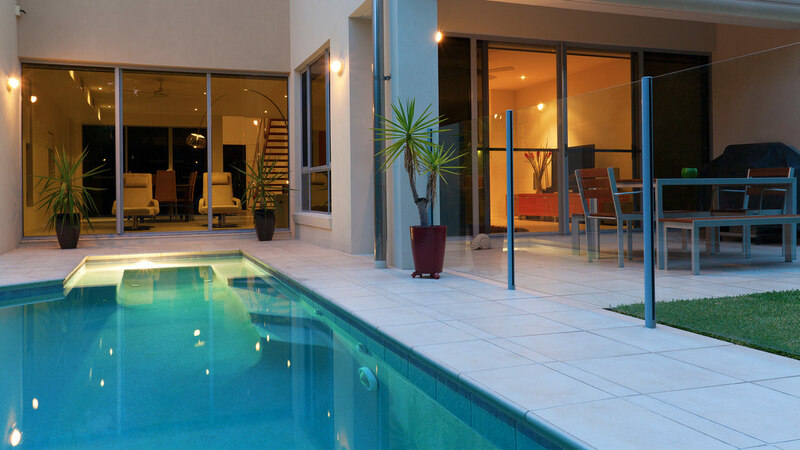 We service all brands of pool heater and we offer the fastest service at the most competitive prices for repairs and replacement. Same day service is our speciality. We recommend Aquacal Heat Pumps but we can supply all makes and models at the guaranteed lowest prices. Looking for a professional, qualified and affordable Sanibel and Captiva pool maintenance team. Our years of training and experience not only make us knowledgeable, they also make us the very best company in Captiva, Sanibel and Fort Myers to handle most any Sanibel and Captiva pool maintenance and Sanibel and Captiva pool repair service quickly and efficiently. We have been proudly offering Sanibel and Captiva pool maintenance and Sanibel and Captiva pool repair services to Captiva, Sanibel and Fort Myers residents for years. 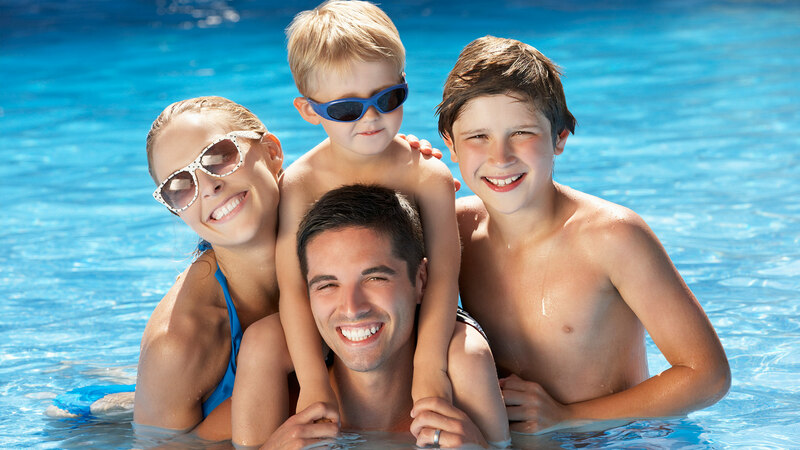 Being pool enthusiasts ourselves, we understand the commitment as well as the investment you have made when you became a Sanibel and Captiva pool owner. We know how much work needs to be put in and around your Sanibel and Captiva pool to keep it clean, safe and enjoyable, and we also understand that, unlike us, caring for your pool isn't your primary occupation. 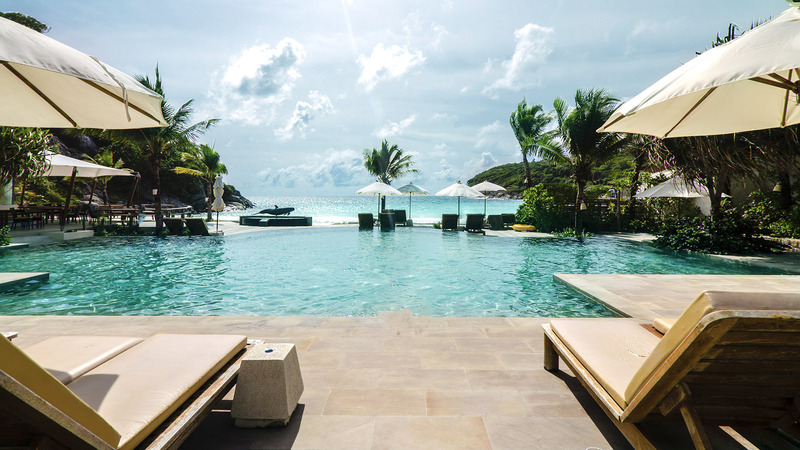 Why spend more time on pool maintenance than on actually enjoying your pool? Deep End Pool Service will be happy to take on part or all of your Sanibel and Captiva pool maintenance, pool repair and pool renovation duties, allowing you more time to make the most of your investment in your free time. Deep End Pool Service offers regular Sanibel and Captiva pool maintenance services, such as weekly Sanibel and Captiva pool cleaning and chlorine monitoring as well as seasonal and unscheduled pool maintenance and pool repair services, pool refinishing and tile repair. Whatever your needs or your budget, we can help. Deep End Pool Service is one of the few Sanibel and Captiva pool maintenance and repair companies in the Captiva, Sanibel and Fort Myers area to offer complete swimming pool maintenance and pool repair services for extremely affordable prices. 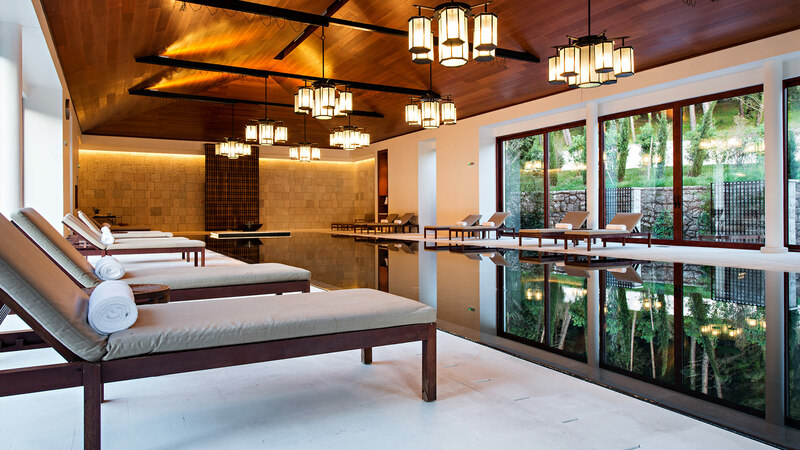 This means that no matter the size of your project or number of pool maintenance or pool repair services you require, you can trust that every step of the process will be expertly handled by the same company. Our work is always guaranteed, and we make sure that you are kept up-to-date on our progress and on any and all aspect of the work that may bring changes to the schedule or work order.